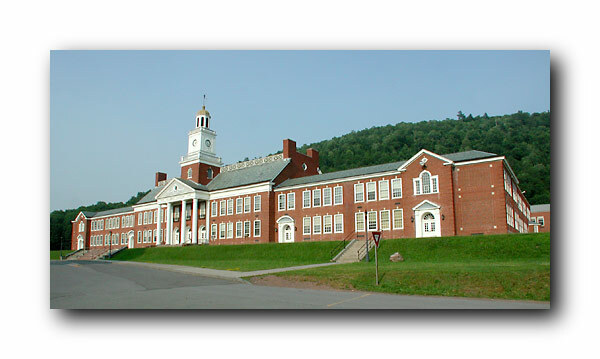 Welcome to the web site for Delaware Academy and Central School alumni. This site is being built as a central repository for any and all information that would be of interest to alumni from Delaware Academy. If you have any information that would be of interest to alumni from your class, or other alumni from DA, or would like to have your reunion listed here, please use the following e-mail address: reunion at delawareacademy dot org (intentionally typed this way to minimize spam).